Denton is a community of opportunities – we’re welcoming, innovative, creative, and authentic. We are characterized by our two thriving state universities, our friendly, small-town feel paired with big-city dynamism, our vision for smart growth and business investment, and our commitment to sustainability. Denton is enjoying rapid growth as residents and businesses are drawn to the authenticity and opportunity of our community. 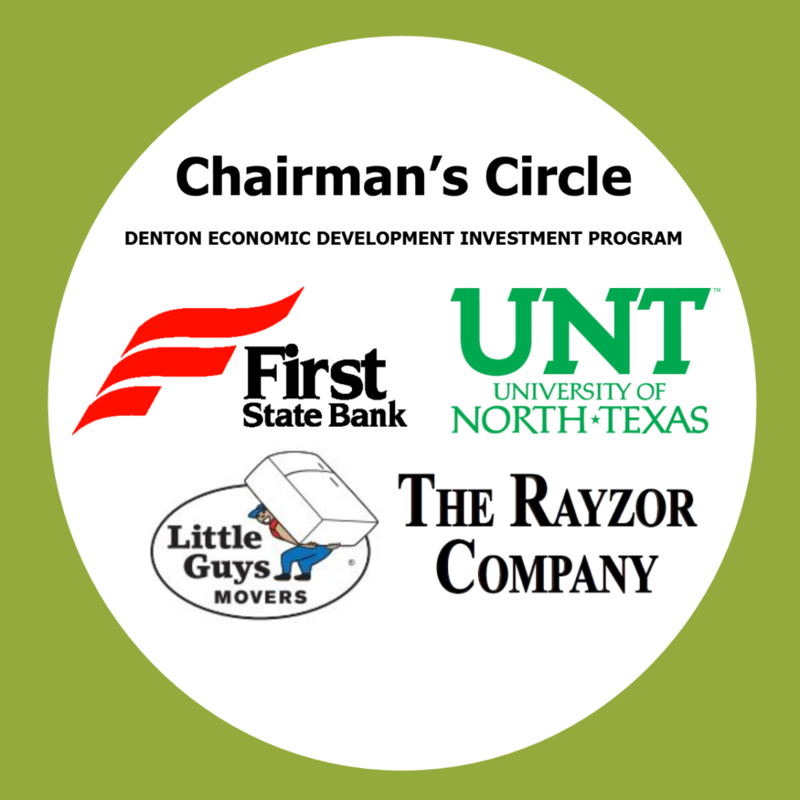 In this exciting time, Denton’s Economic Development Partnership serves Denton’s existing businesses by helping them succeed and grow while also marketing Denton to companies around the world as an ideal location for their operations. Denton offers you a favorable business climate, exceptional livability, diversity of choices in employment, lifestyle, and neighborhoods. We welcome your ideas and your business to Denton!